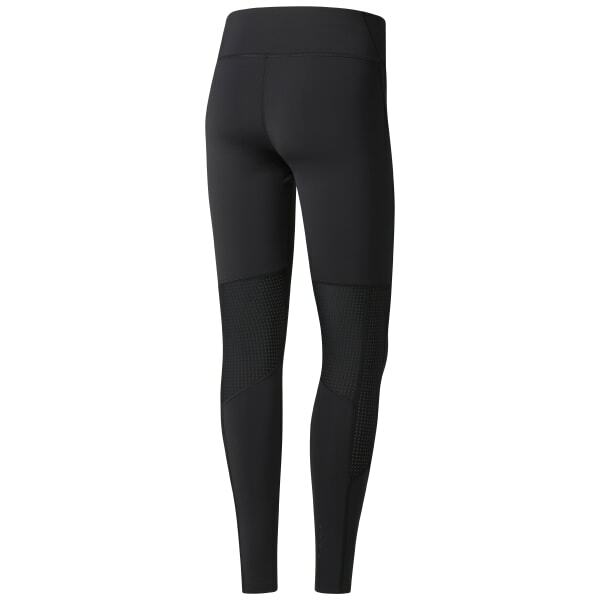 Lace up your shoes and stretch your legs in these women's leggings. The 'close to you' fit matches your moves effortlessly while mesh panelling helps infuse airflow where it counts. Stash a key in a flash thanks to the waistband pocket.